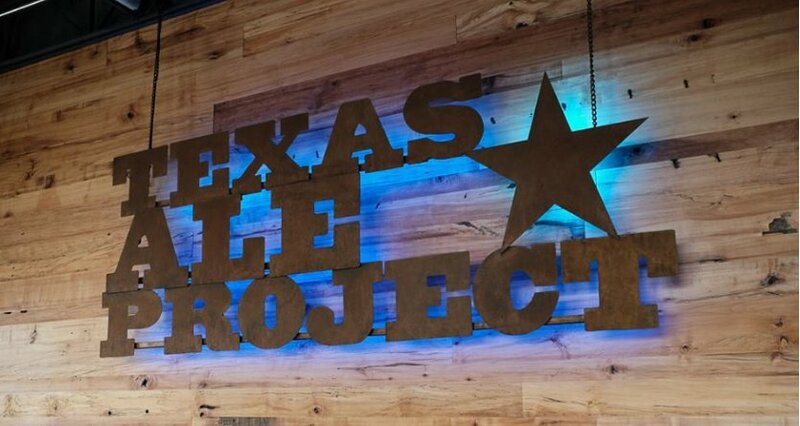 Image credit: Texas Ale Project. Continuing on a course of expansion that began earlier this year, Texas Ale Project of Dallas has signed with Reed Beverage Inc. for the delivery of its products to a variety of new West Texas markets. According to a press release, the two companies believe Reed's quest to provide a culture of creativity and innovation for its customers is something that aligns well with Texas Ale Project's dedication to handcrafting thoughtfully-brewed, well-balanced beer for Texans. “We’re eager to partner with the Reed family to bring Fire Ant Funeral Amber Ale and 50Ft. Jackrabbit IPA, among others, into the greater West Texas region, and to offer craft beer lovers the beer experience we’ve been bringing to the Dallas-Fort Worth area for 3 years now,” says Texas Ale Project’s Founder and CEO, Kat Thompson. “Since we first opened our doors in the Dallas Design District three years ago, we wanted to expand the availability of our beers by partnering with top notch distributors throughout Texas. We’re excited to continue fulfilling that goal now with Reed Beverage distributing our beers in areas of West Texas." Reed is expected to serve markets in and around Abilene and Amarillo (where the company is based), with an overall distribution footprint to include Briscoe, Haskell and Wheeler Counties.